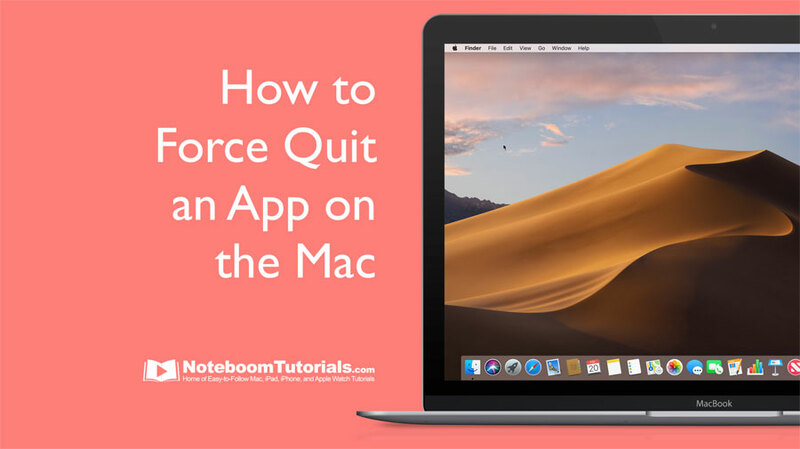 Looking for tips for your Mac, iPad, and iPhone? I may be able to help! 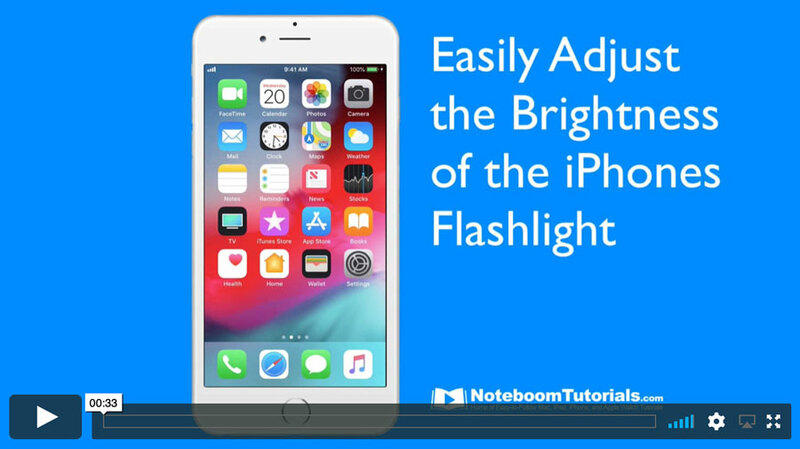 Below you will find all my tips for the Mac, iPad, and iPhone. Click on the menu above to go to a specific category. 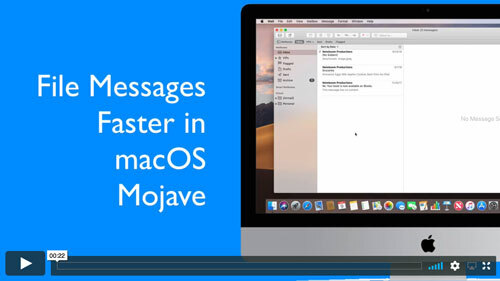 Video Quick Tips: If you are looking for something quick, take a look at my Video Quick Tips. These are short tips designed to get you up and running fast. Videos average about 30 seconds long. Long enough to show you a tip, yet short enough to not take up too much of your time. 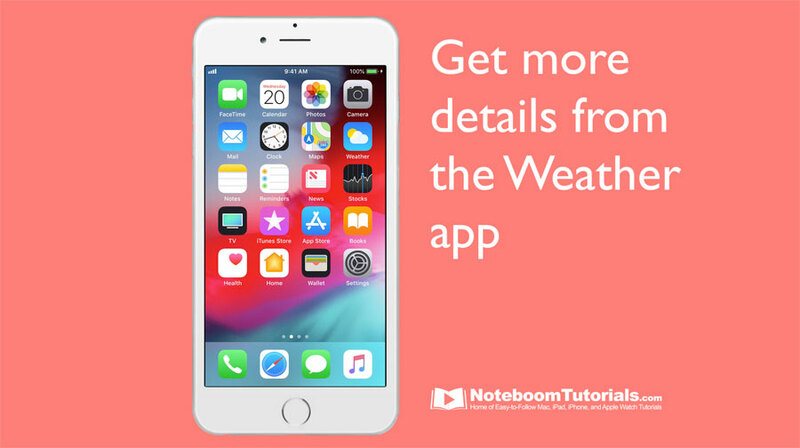 All Other Tips: These tips are designed to help you get up and running by describing a specific feature. 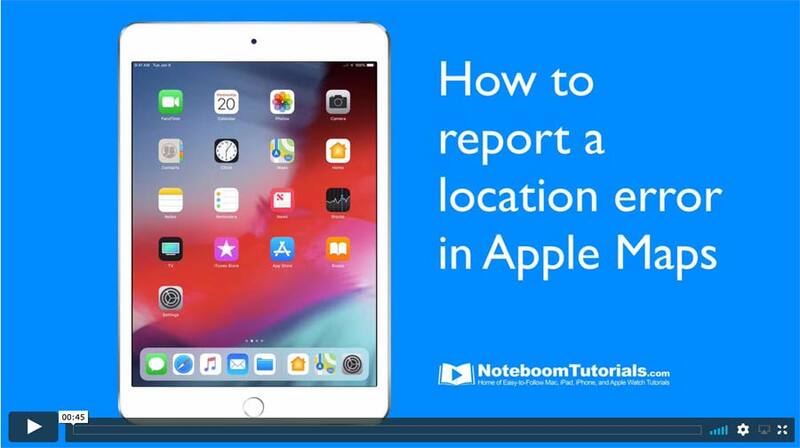 These tips may cover a specific device or multiple Apple’s devices and are not categorized by device. 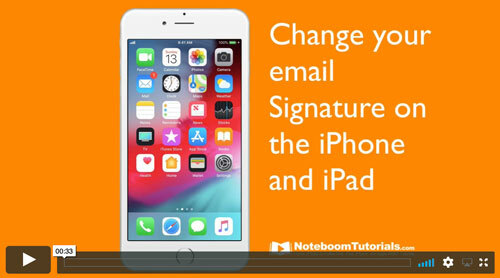 Want to change your Email Signature from “Sent from my iPhone”? 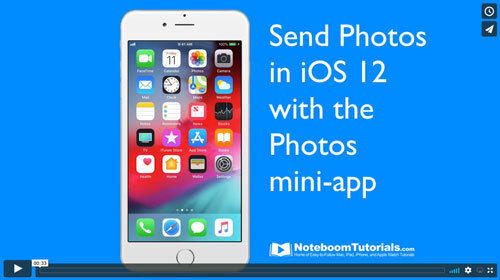 https://www.noteboomtutorials.com/wp-content/uploads/2018/07/vtip-iphone-signature.jpg 278 500 Dan Wassink https://www.noteboomtutorials.com/wp-content/uploads/2014/12/nt-logo-white.png?_t=1533823527 Dan Wassink2018-07-27 09:51:562019-03-23 11:14:19Want to change your Email Signature from “Sent from my iPhone”? 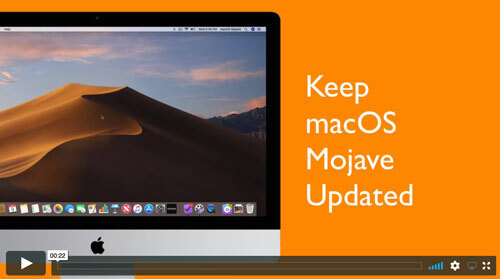 When Should You Upgrade to macOS Mojave, iOS 12, watchOS 5, and tvOS 12? How to use the Camera App’s Hidden Level. Ransomware: What is it, Should You Be Worried, and What Protective Steps Should You Take? 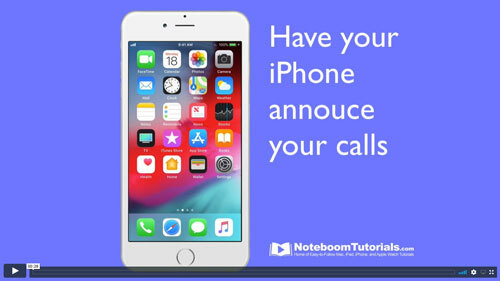 Where is the Battery Percentage Indicator on the iPhone X? 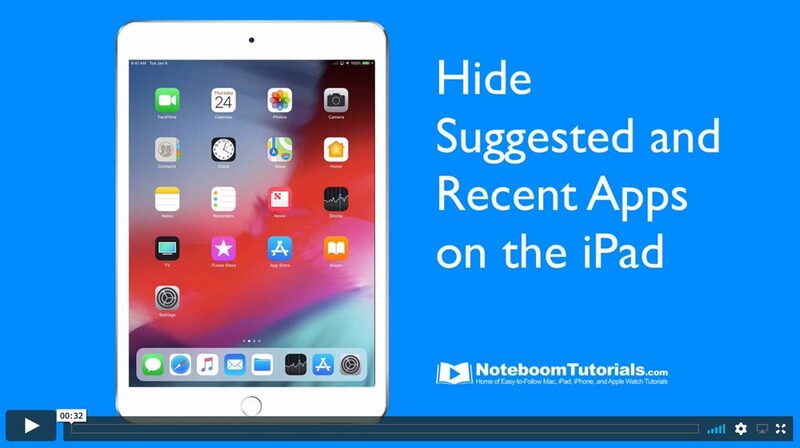 Is iOS 11 the Most Important Version Yet for iPad Users? 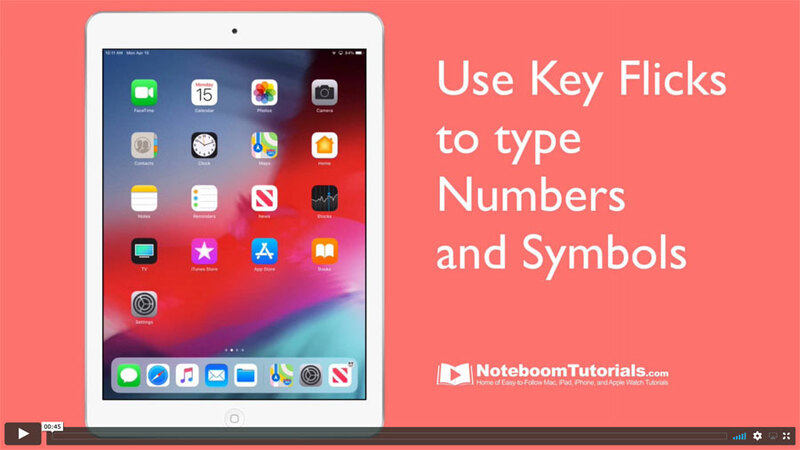 What Are QR Codes and How Do You Use Them in on the iPhone or iPad? 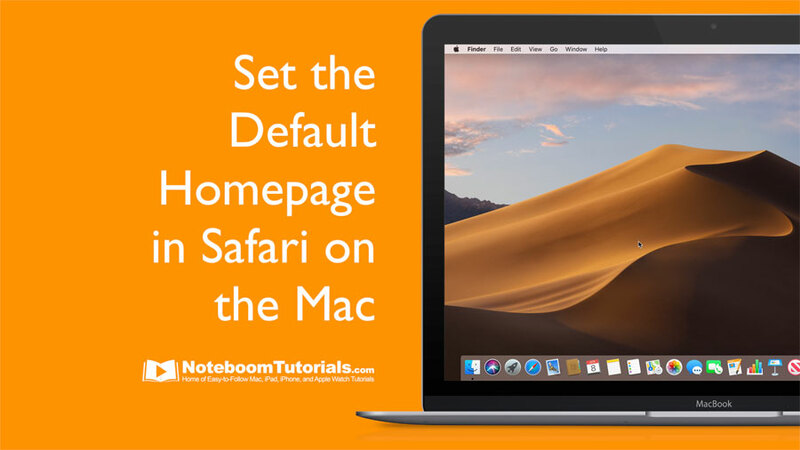 New Tutor Tip: How do I format a flash drive on my Mac? 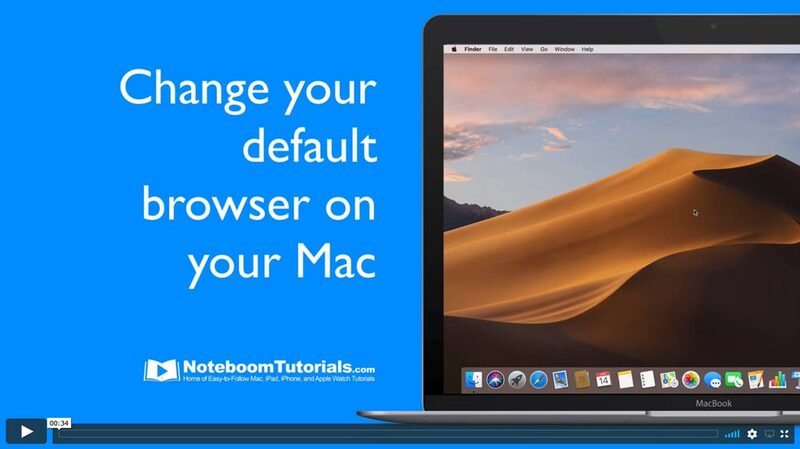 Tutor Tip: How do I rename multiple files on a Mac? 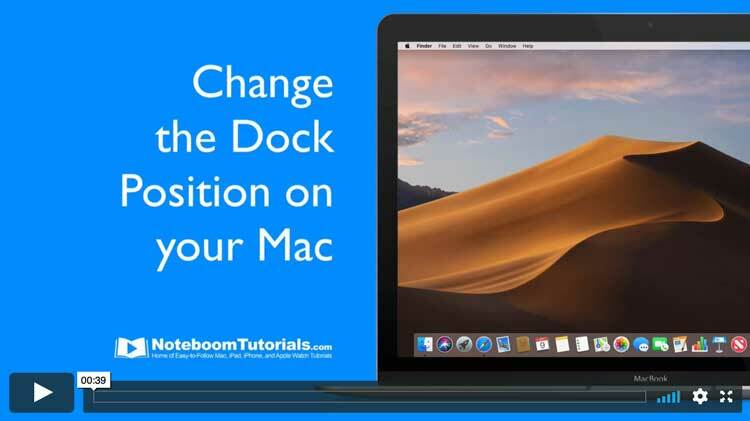 New Tutor Tip: How do I lock a document in Mac OS X? 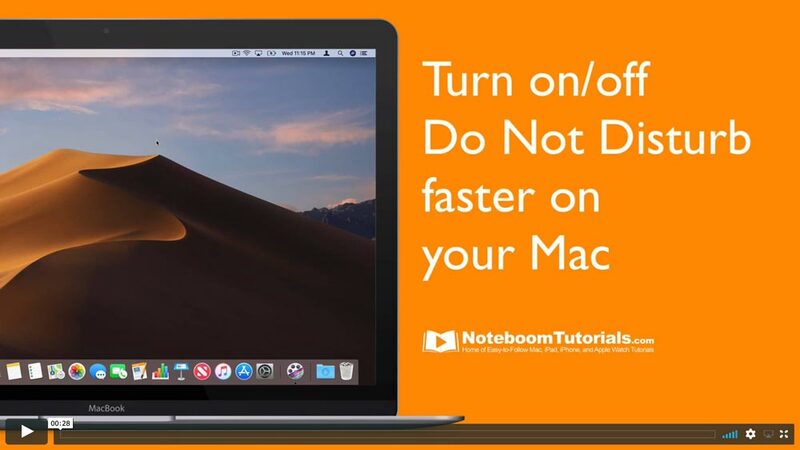 Tutor Tip: How do I hide my Notifications temporarily on my Mac? 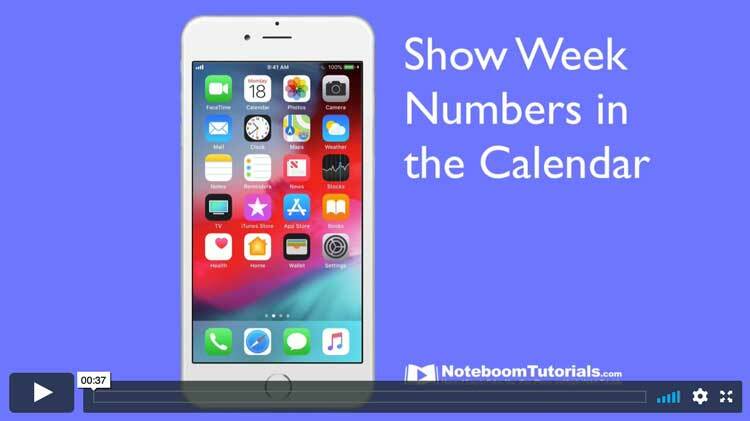 Tutor Tip: How can I quickly access the camera on my iPhone? 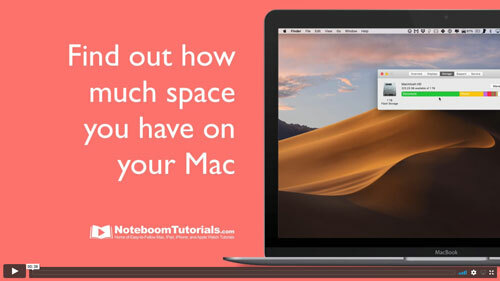 Tutor Tip: How do I clean up my Desktop on my Mac? 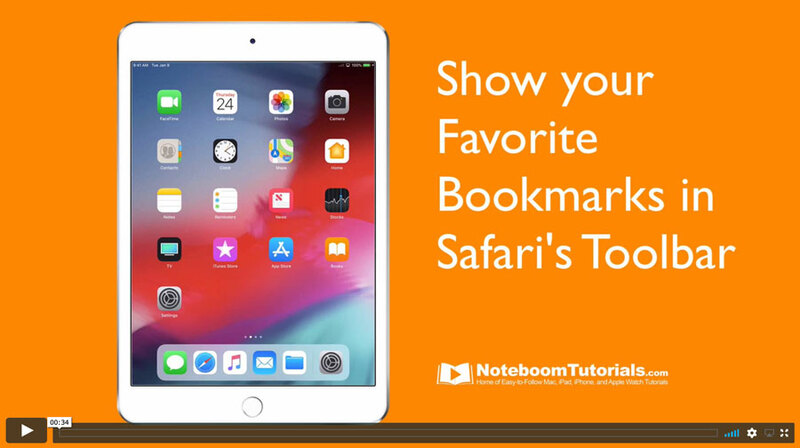 Tutor Tip: How do I add shapes to buttons on the iPad and iPhone? 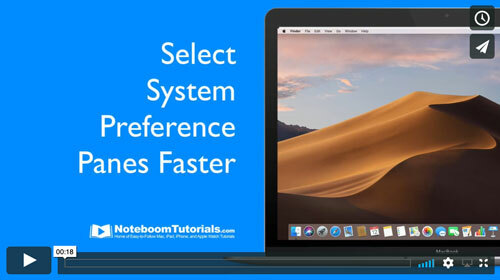 Tutor Tip: How do I select multiple files on a Mac? 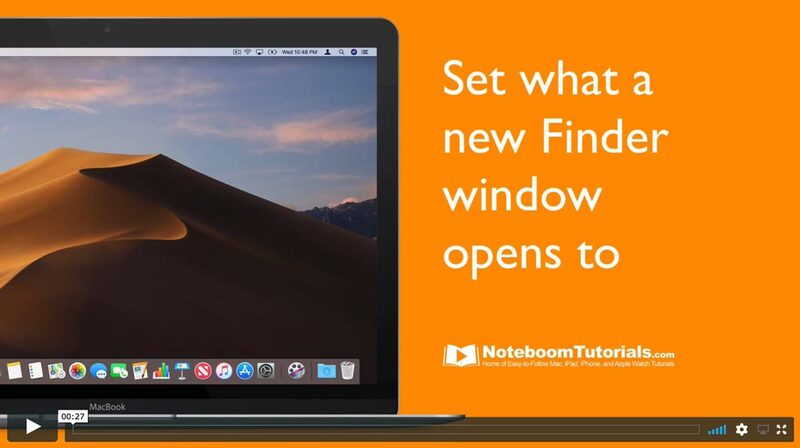 Tutor Tip: How can I hide an open application’s windows? 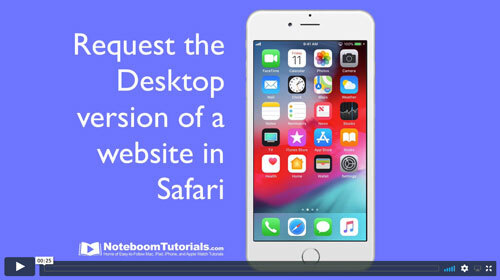 Tutor Tips: How do I use AirPlay on my Mac, iPad, or iPhone? 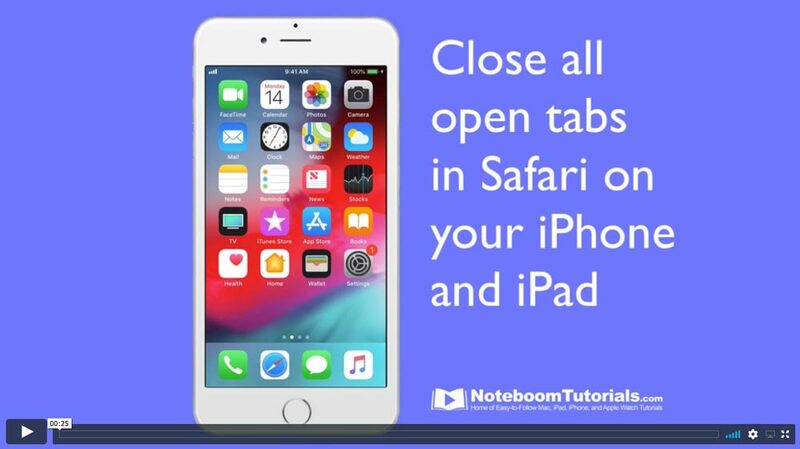 Tutor Tips: How do I take a screenshot on my Mac, iPad, or iPhone?